Introducing DabTabs™, ilo’s revolutionary solution that finally makes dabbing convenient and consistent. 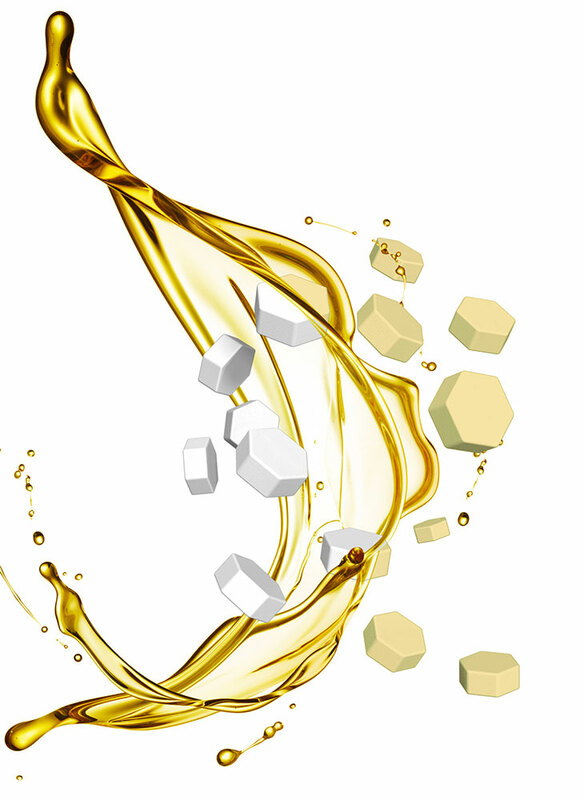 DabTabs feature cutting-edge technology and innovative design from naturally derived material – It’s Dabbing Reinvented™. PORTLAND, OR – November 13, 2018 – ilo™ Vapor proudly announces the launch of DabTabs™, a revolutionary, patent-pending product that stands to change how cannabis is consumed. DabTabs offer an unprecedented solution for true cannabinoid vaporization via a convenient portable ‘tablet’ that acts as storage system for full spectrum extracts, concentrates and distillates offering precisely measured dosing. Dabbing is widely considered among cannabis connoisseurs and medical users to be the best way to experience the full spectrum of cannabinoids and terpenes. Until now dabbing has been a messy, labor-intensive process that can be intimidating to new users and a nuisance for regular dabbers. DabTabs are the first and only concentrate and extract delivery system that is stable and dry to the touch, allowing for a mess-free, full-spectrum dabbing experience without combustion. When DabTabs are heated, the material held inside vaporizes and is released without any excess residue. With their unrivaled convenience and portability, DabTabs give consumers the optimal true vaporization experience. DabTabs will be sold in 500mg and 1000mg child resistant containers containing ten and twenty 50mg doses respectively. 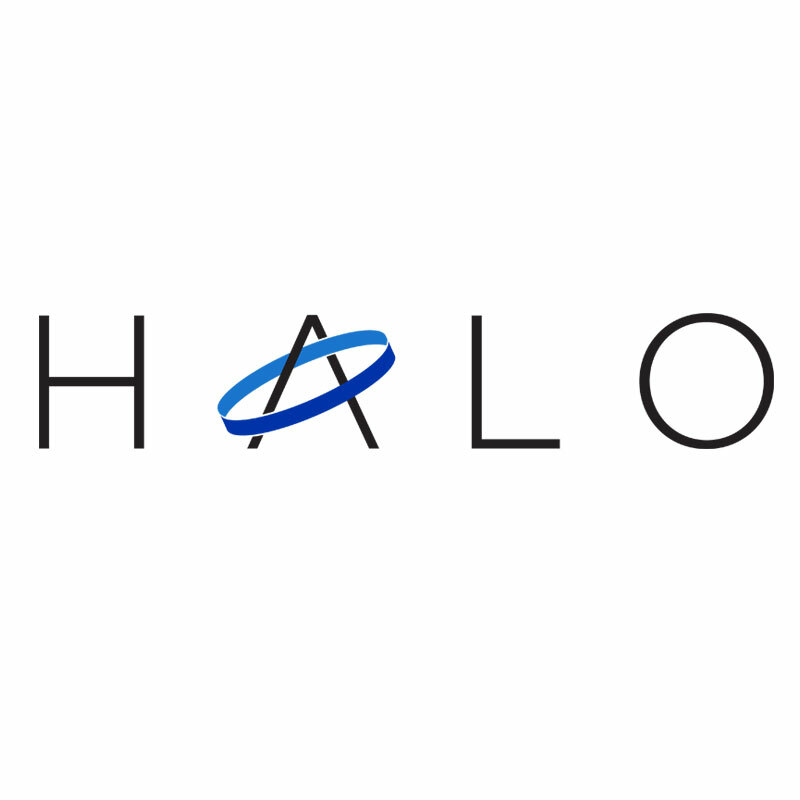 ilo has signed agreements with multi-state manufacturers and operators Halo Labs and MariMed Inc. to launch DabTabs in California, Nevada, Oregon, Massachusetts, Maryland, Delaware, and Rhode Island starting in December 2018 with more states to follow in the first quarter of 2019.
ilo Vapor, will unveil DabTabs and will also introduce the TabRig™, a portable vaporizer designed to use DabTabs anywhere, and the varï™ battery at MJBizCon in Las Vegas on November 14th. 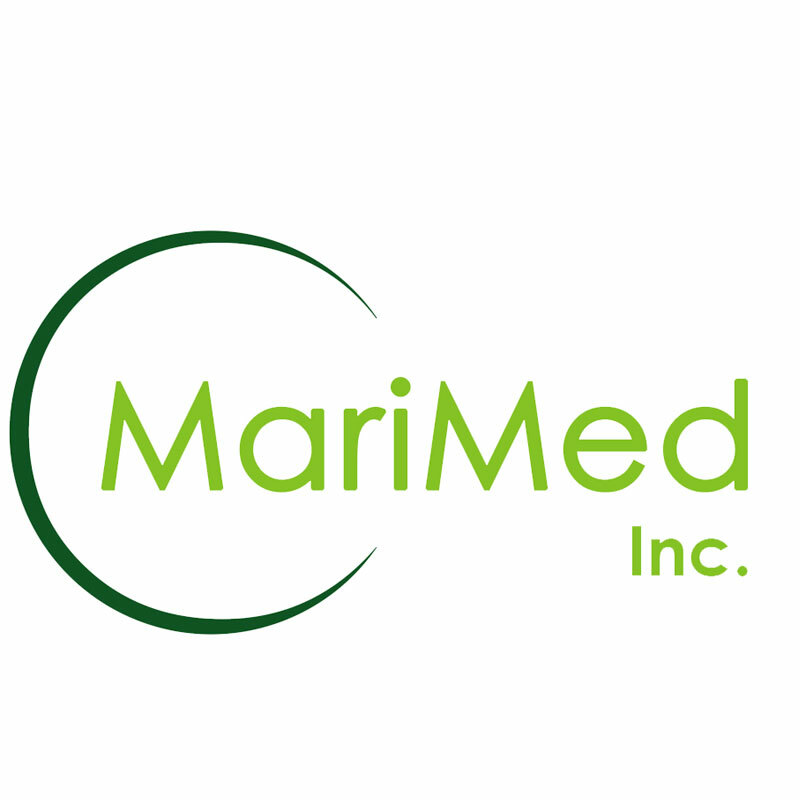 Come find the team at MariMed’s booth number 1009. For more information, please contact michelle@iloVapor.com. 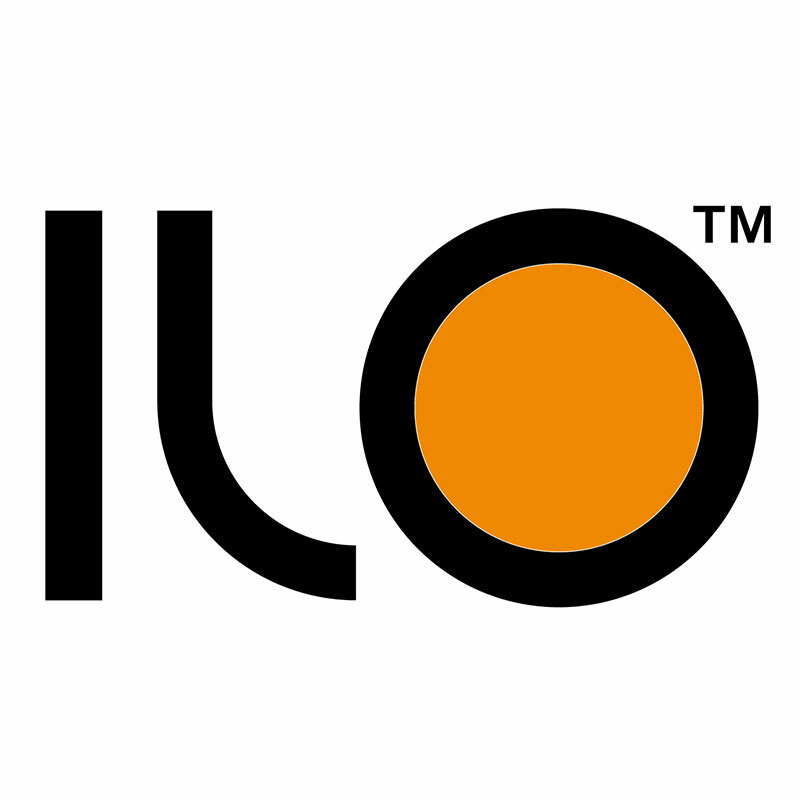 ilo Vapor, a division of Iconic Ventures, Inc., is a Portland, Oregon based technology, brand and product development company. Its patent pending devices are reinventing vaping. Through cutting edge technology and innovative design, ilo’s™ mission is to create clean, reliable and convenient products that deliver the optimal vaporization experience.